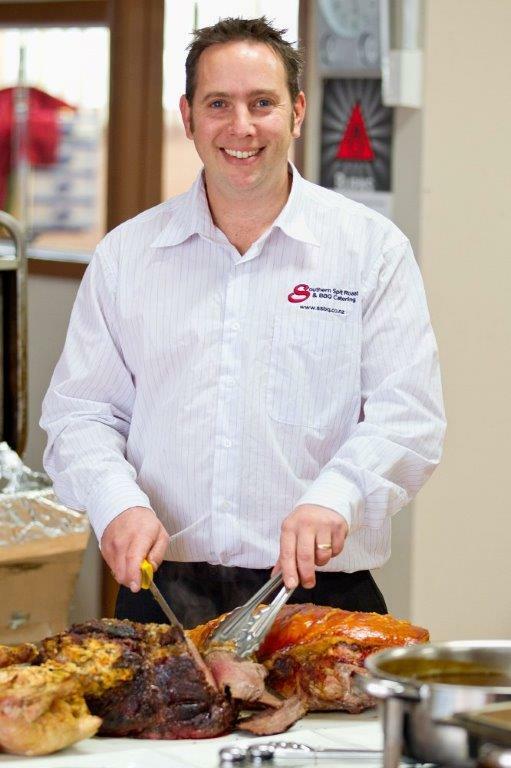 If you are looking for a catering to provide a professional spit roast service in the Auckland area and beyond at a function venue or your residence and with exceptional staff, then Southern Spit Roast & BBQ Catering are a fantastic choice. We can cater for a small private party's, wedding receptions or a large corporate event, plus absolutely everything in-between! The Southern Spit Roast & BBQ Catering service is not exclusive to the Auckland vicinity and we will happily travel to surrounding areas in Northland, Waikato, Bay of Plenty , Taupo, Tauranga and Whangarei. We will deliver efficient service at all times. 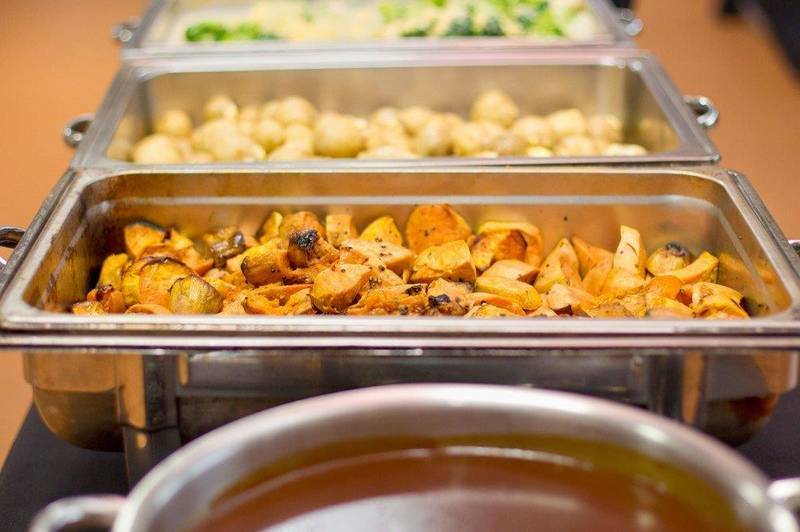 With over 40 plus years experience in the catering industry, our very helpful staff will be more than happy to help make your event enjoyable and as stress-free as any one possibly can. We understand that each event is unique to you. This is why Southern Spit Roast & BBQ Catering have tailor-made menus to suit all sorts of requirements. Choose from the traditional spit roast menu, BBQ’s, finger food, wedding buffets, seasonal menus and breakfast catering options. We also provide a delivery service and offer discounted menus for those on a lesser budget such as the express spit roast option. Be sure to read the testimonials and recommendations from our delighted clients on our Facebook page. 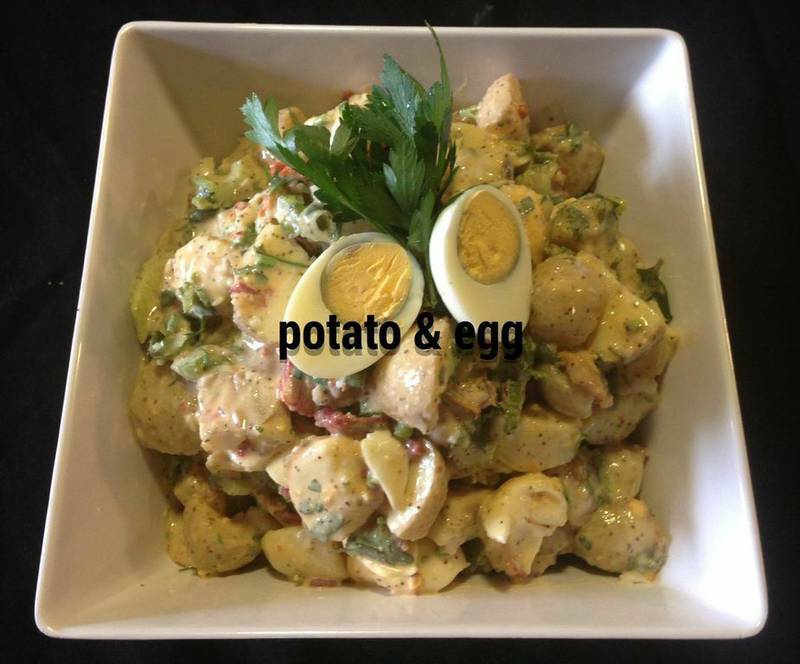 Take a look at our photo images we have from previous gatherings. Southern Spit Roast & BBQ Catering are extremely proud of our ‘A-Grade Food Premises’ certificate for commercial catering. Put your trust in our company and we guarantee you will have amazing lasting memories and will come back to us again. 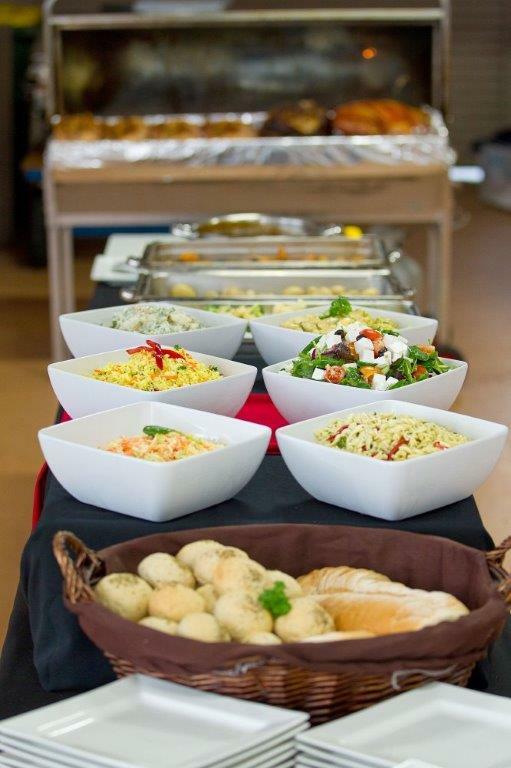 We welcome any enquiries and would love to see you at our premises for an introduction to discuss all your catering needs.